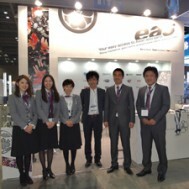 KOAA SHOW 2011 | EAS AUTOMOTIVE LTD.
EAS would like to express our appreciation for your visit to our booth during the KOAA Show 2011 in Seoul, Korea. 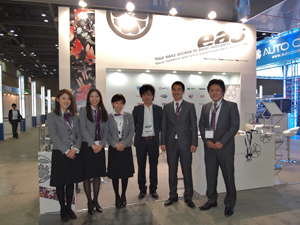 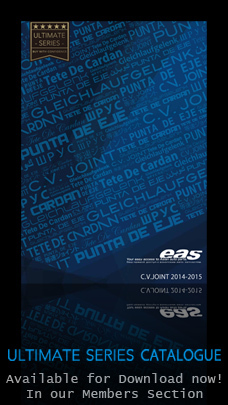 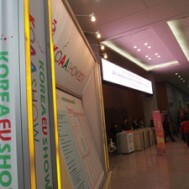 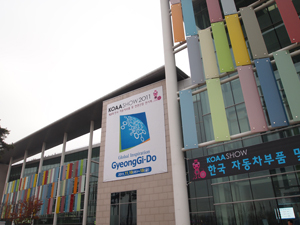 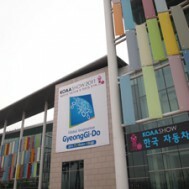 2011 was our 2nd year as EAS Korea Ltd. which established in 2010. 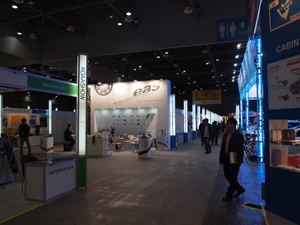 This year’s show was a great opportunity for EAS. 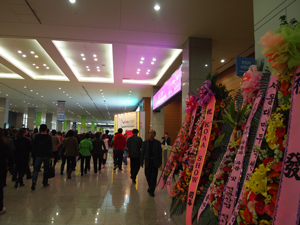 It served as a reminder of just how fortunate we have been to have built up such strong relationships with our cherished suppliers and customers in Korea. 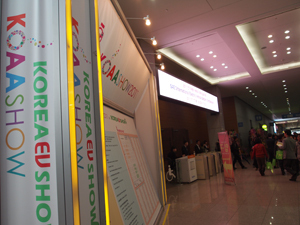 We are always grateful to have had the opportunity to meet and discuss business prospects in person at the show. 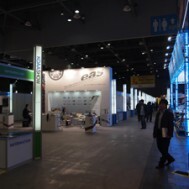 We are looking forward to seeing you again at Automechanika Shanghai 2011 in Shanghai, China from coming 7th through 10th December. 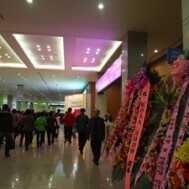 PLEASE CLICK ON THE PICTURE TO FEEL THE ATMOSPHERE!